The rice we eat can have high levels of arsenic content. This is due to the soil and water the rice is grown in. The lower the arsenic content in the soil and water. The lower the arsenic in the rice or other grains. And we are what they eat. Rice absorbs the arsenic more than other grains. Rice is grown part of the year in water pools to control weeds. This is what allows rice to absorb the arsenic more readily than other grains. Believe it or not, the United States has the highest concentration of arsenic in the world. 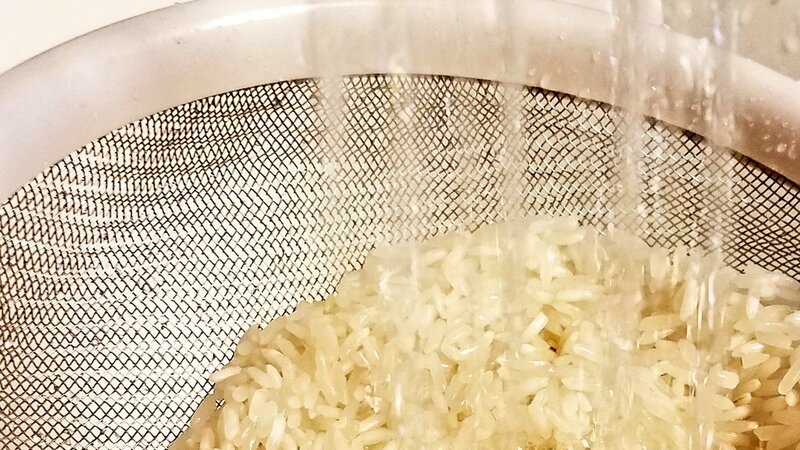 Studies show that you should thoroughly rinse rice before cooking. 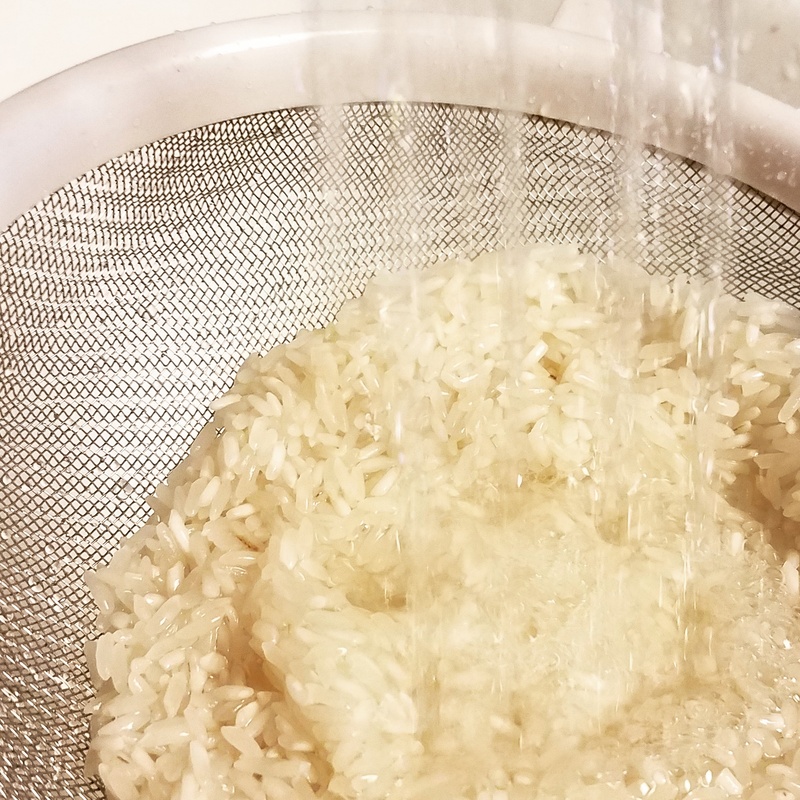 In addition, to cook the rice in excess water. These two methods have shown to reduce the total arsenic levels by 50 to 60%. But you cannot always rinse the rice you are consuming. This is of concern to me. Especially those of us that are gluten free. Or, have babies that eat rice cereal. Rice flour is in most of the gluten free options on the market. And, rice cereal is what doctors recommend as a first solid food for babies. In addition, many of us who try to eat healthier are getting a dose in the products we buy that contain brown rice syrup as a sugar alterative. California Basmati is the lowest in arsenic. Texas grown rice is the highest due to high arsenic levels in the soil. Low arsenic levels and Gluten Free alternatives are quinoa, millet, and buckwheat. And yes buckwheat is gluten free. Brown and wild rice can be the worst. Which is disheartening. Because white rice is milled to remove the outer layers. Which is where the concentration of arsenic lies. So the more nutritious options of brown or wild rice, need to be rinsed well and cooked in more water. Watch out giving rice cereal to babies due to the arsenic. In 2016, the FDA was proposing a limit of 100 parts per billion of inorganic arsenic in infant rice cereal. Europe has already moved to this standard. Personally, I would not give my children any. Growing scientific evidence is showing a connection between arsenic and harm to a child’s immune system. Along with their intellectual development. According to research shown in JAMA Pediatrics, concentrations of arsenic were twice as high in the urine of infants who ate rice cereal. See references to some studies below. Arsenic has been linked to immune system and neurodevelopmental problems in children. And, is a known carcinogen and influences cardiovascular disease. I always read, “Rinse your rice,” and (being the stubborn old thing that I am) I never bothered because my rice was fine without bothering. I’m convinced. Thanks.